You’re about to see how much money you can save on order fulfillment with eFulfillment Service. Why did we single out your business? 1. We understand the seasonal highs of the retail gifts & collectibles market, and eFulfillment Service (EFS) is set up to properly service merchants just like you. 2. Our friendly terms of service are ideal for gift retailers, with no minimum shipping requirements, no long-term storage fees, and pay-as-you-go services. 3. We want to help grow your business. ✓ We start by integrating with your shopping cart for free. ✓ You then send us some inventory and we credit your account $500. 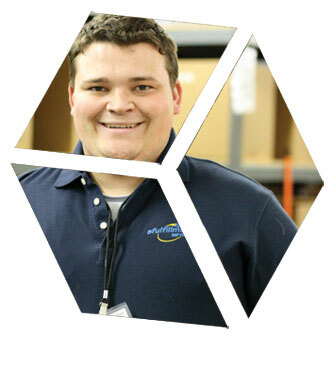 ✓ You work with our team and monitor your inventory and orders with our web-based Fulfillment Control Panel. ✓ If at the end of 90 days, you’re not convinced of the value EFS represents, we refund all costs/fees incurred, up to $500. Learn more about this exclusive 90-Day Test Drive Program, and discover why more gift retailers like you choose eFulfillment Service!